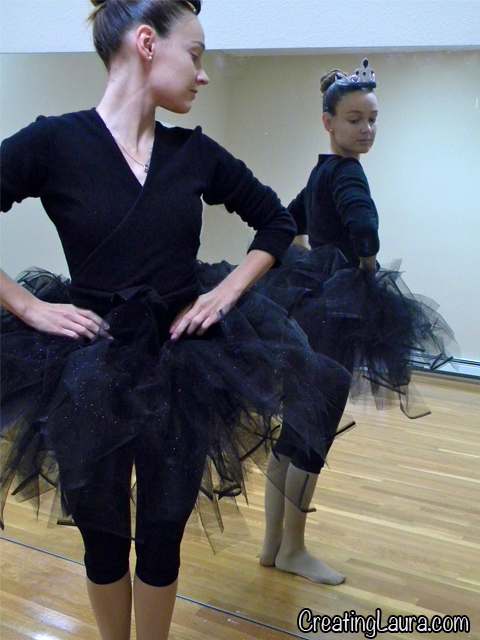 About a week ago, I ran across this tu(tu)torial about making a tutu for a 1-year-old, and I wanted to make one for myself (because that's totally normal, right? 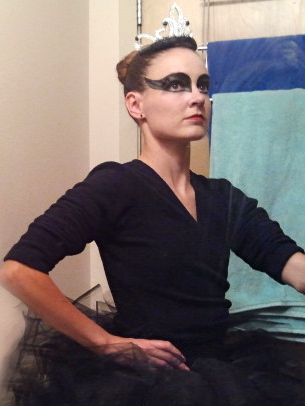 ), so I decided to be Black Swan for Halloween. 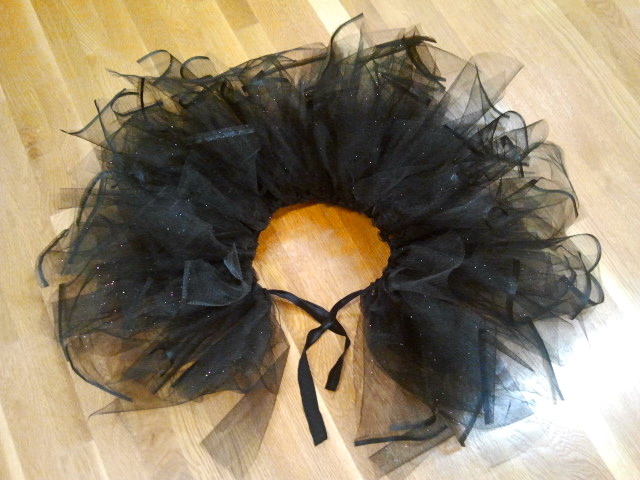 I already had all the necessary dancewear except for a tutu and a scary crown, so those are the only things I had to make. 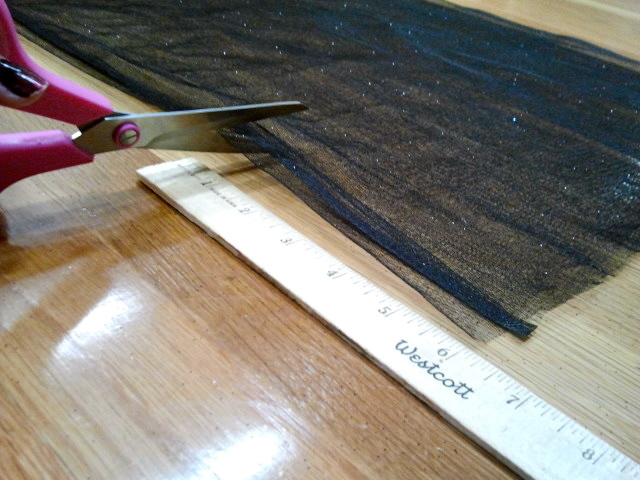 Gather up 8 yards of tulle, a ribbon to go around your waist, scissors, and a ruler. 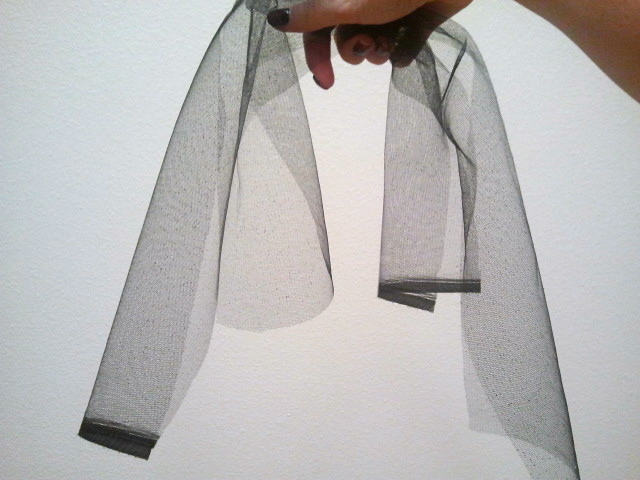 Cut the tulle into 6-inch strips. Cut some of the strips in half and the rest into thirds (to add extra poofyness, or you can make all the strips the same length if you want). 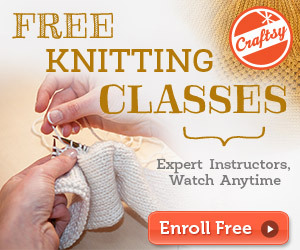 Take a half-length strip and a third-length strip, hold them together, fold them in half, and slip knot them onto the ribbon. 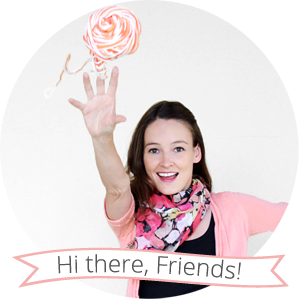 Continue adding strips to the ribbon until you've got a full tutu! 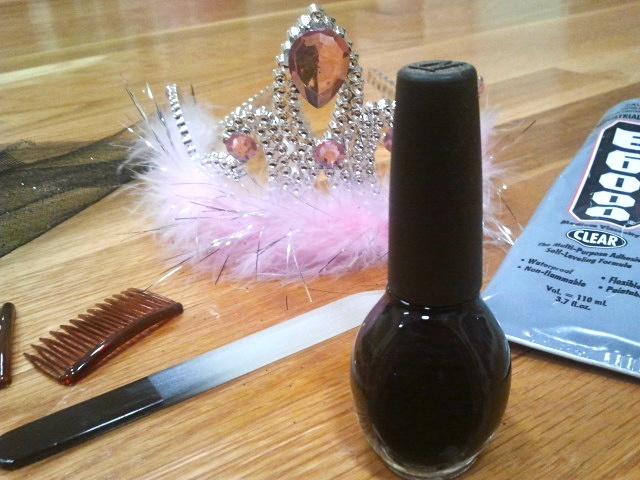 You will need the crown, a leftover piece of tutu tulle, glue, black nail polish, a nail file, and a couple of hair combs. 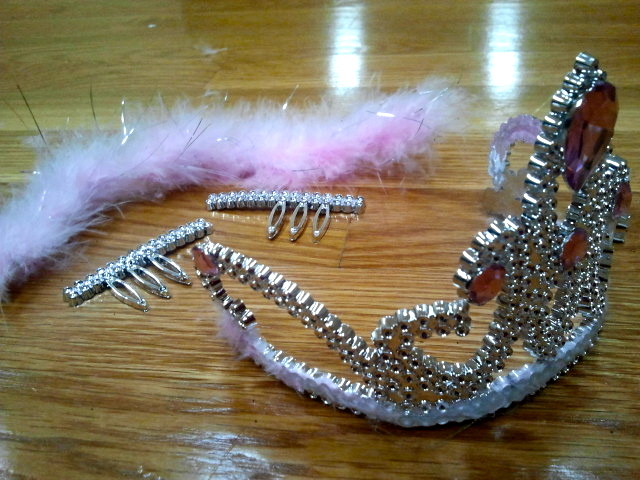 Break off the sides of the crown so it will sit on your head comfortably, then pull off the pink feathers. Both of these are super easy to do if the crown is cheap. 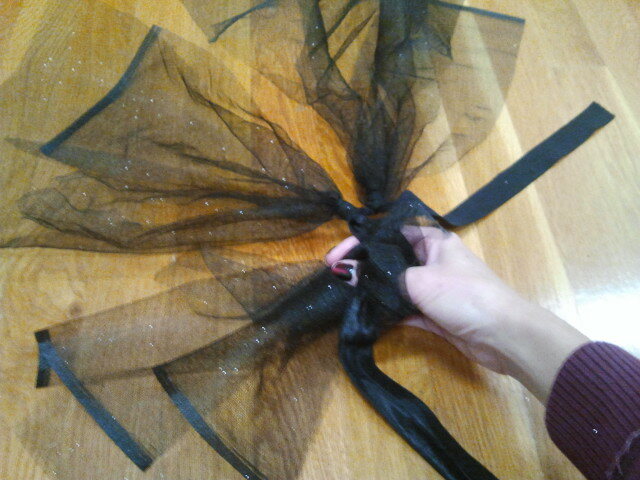 Glue some black tulle where the pink feathers used to be. 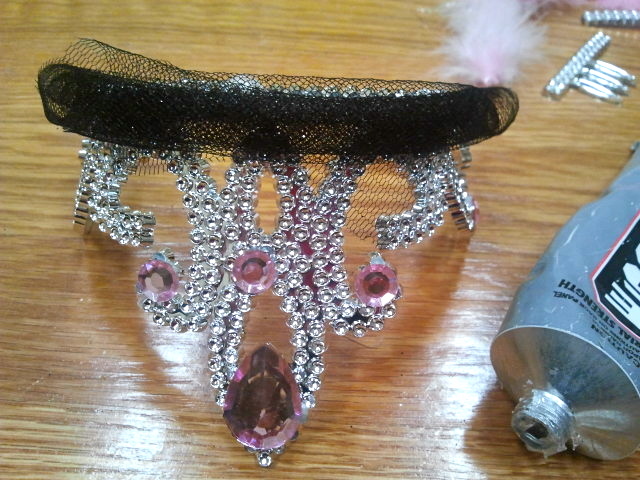 Paint over the pink (fake) rhinestones with black nail polish. 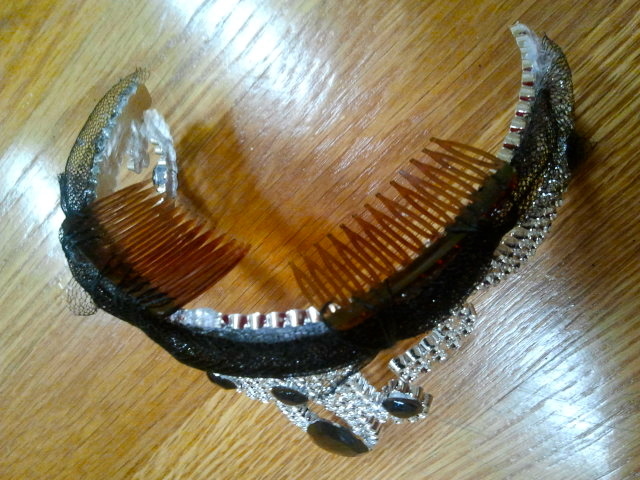 Scuff up your hair combs with a nail file and then glue them onto the bottom of the crown so that it will stay on your head. And I'll leave you with the (always classy) mirror shot from the party! fun costume! I love playing dress-up at Halloween too!